In Unstoppable, a barreling action movie about a runaway train, it almost feels like the characters from Lethal Weapon stopped in to save the day. One, an old-timer on the verge of retirement (this time played by Denzel Washington), joins forces with a strikingly good-looking newbie fighting demons of his own (Chris Pine), to try to stop or at least slow a half–mile long unmanned train that carries a toxic payload heading for heavily populated areas where it’s sure to jump the track. Based on a true story, Unstoppable features a crew of corporate P.R. types, ground operations experts, buffoonish laborers and plenty of media to populate a movie that has, well, a one-track mind. Although there are plenty of smashups, mishaps, tense action, people in jeopardy and close calls most of them are bloodless. 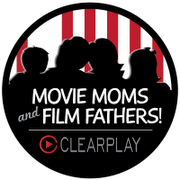 ClearPlay’s real work comes with editing language, as about 80 mild profanities, anatomical references, religious exclamations and hand gestures are excised. The action scenes and failed rescue attempts may be too suspenseful for younger viewers. 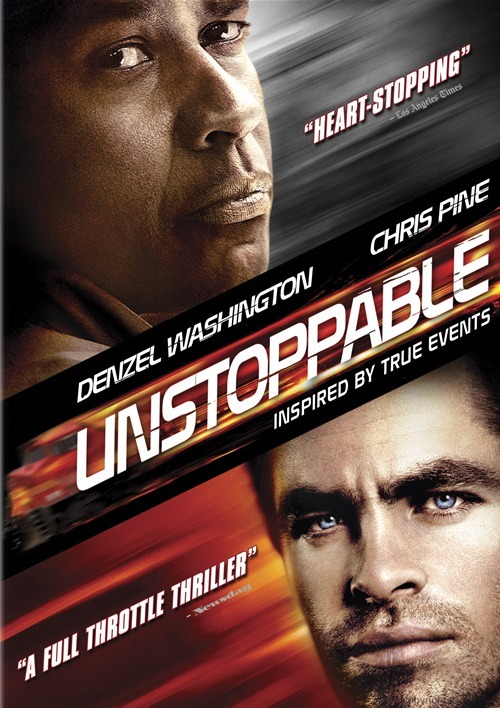 Unstoppable is the kind of high–speed action film that Director Tony Scott specializes in. 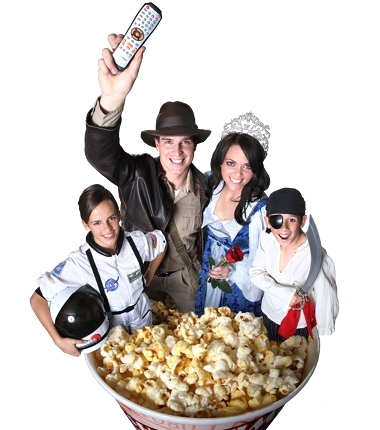 The movie is loud and pounding, probably a good idea as it keeps you from thinking too hard about the plot. Although it’s not as good as Speed, a movie that has obvious similarities, Unstoppable stays the course in delivering the goods.